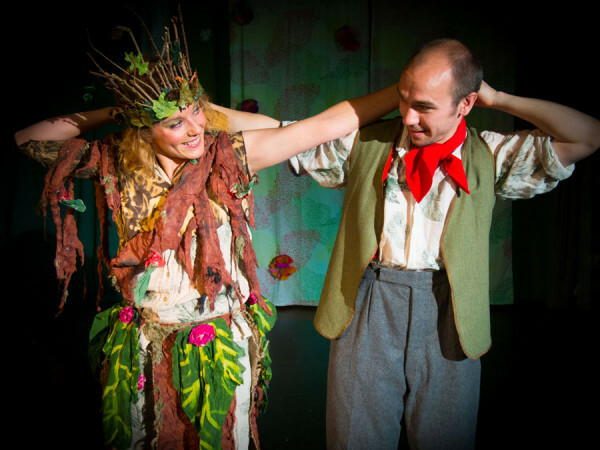 Fraxi Queen of the Forest was performed at the WHALE Arts Centre on March 4th. It is a story about an ash tree which captures the value and fragility of the natural world, the environmental challenges we face and on a personal level what it means to grow old, grow apart and yet find new meaning in life. It is a story about an ash tree, those who love it – including a thin-skinned Caterpillar – and benefit from it, and the devastating (yet largely un-noted) effects of ash dieback upon the natural world that so many of us took for granted growing up in. In fact one of the charms of this work is that it manages to capture so many important ideas in one short, apparently simple tale – easy for young children and those older ones amongst us to grasp! It makes good use of storytelling, physical movement and music, composed especially for the piece. The music is truly beautiful and apt. And I watched a number of children at WHALE – never a passive audience! – both engage with and clearly enjoy this work. This was evident from the number choosing to dance or hum music from the show in the corridors after the performance. This work will capture the attention of both young and old alike. Asylon Theatre sometimes run workshops after the performance and there are many issues explored which can be discussed, making this ideal for schools and community organisations. Asylon theatre is produced and directed by Mart Mari. It is supported by the WHALE-Pod for new-start creative businesses in the WHALE Arts Centre. 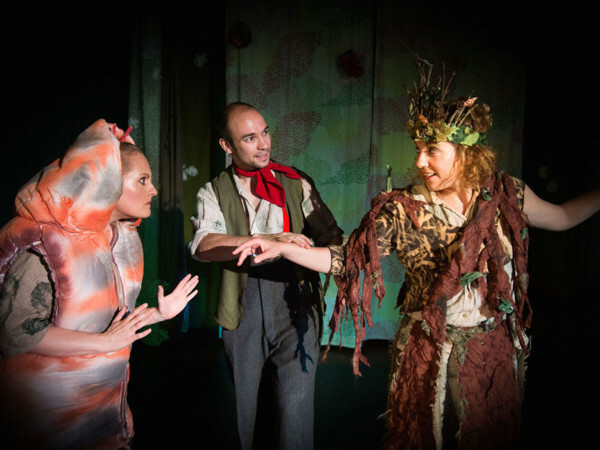 You can find a full list of tour dates for Fraxi Queen of the Forest here.